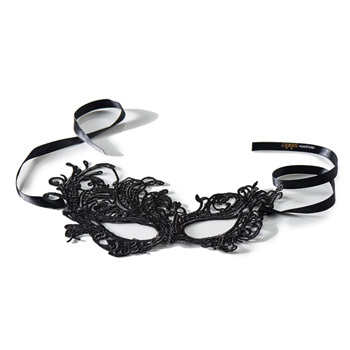 The Dirty Little Secret Flirty Lace Mask is specially designed to add a little mystery to your private life. Simply place the mask over your face and be transported to another place, where you seduce a stranger and make him (or her) your slave, knowing they will never know your true identity. It will always be your dirty little secret.